The AGM will be held at Stareton Hall, Stoneleigh Park, Kenilworth on 12 May 2019 from 10.30am. The meeting will honour the successes of the membership in 2018 and includes nine trophies being awarded to outstanding clubs and counties for their achievements in 2018. There are also two motions and amendments that YFC members are proposing at the meeting and these will be debated and voted on by representatives from each YFC Club present. A proposed 50% increase in the subscription fee (levy) that is paid by each member to the national Federation. A proposal that “the main body of a public house (pub) is not an appropriate space for YFC business meetings”. 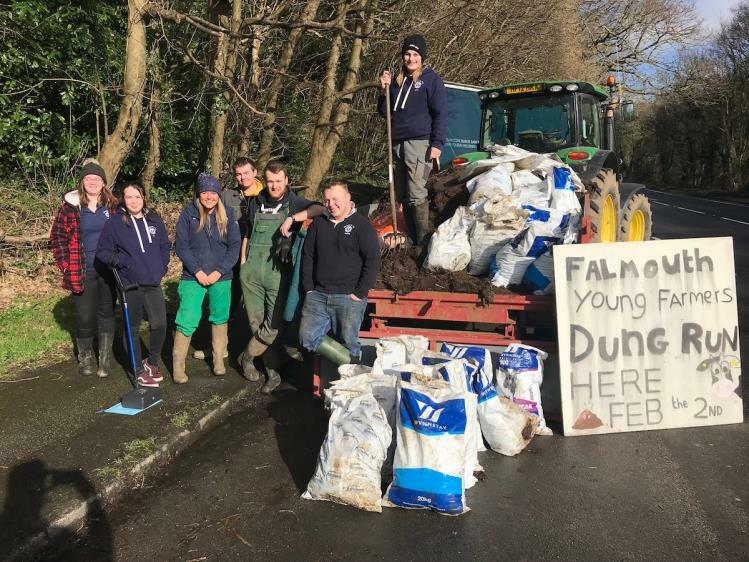 The NFYFC Council, comprising YFC members, has proposed a 50% increase to the national subscription fee, which at the current rate represents an increase of 18p per week (bringing the total NFYFC membership fee to 52p per week). YFC members are proposing the increase due to the Federation’s growing deficit. This has been caused by minimal increases to the subscription over previous years, external income that is no longer available to the NFYFC and also because of the increased demand in services provided by the NFYFC to its 615 YFCs and 46 County Federations. The outcome of the motion will impact the future of the national organisation and the services it provides. NFYFC’s Chairman of Council Katie Hall said: “I am proposing a 50% increase to the membership fee because we need to invest in our national organisation if we want it to thrive. 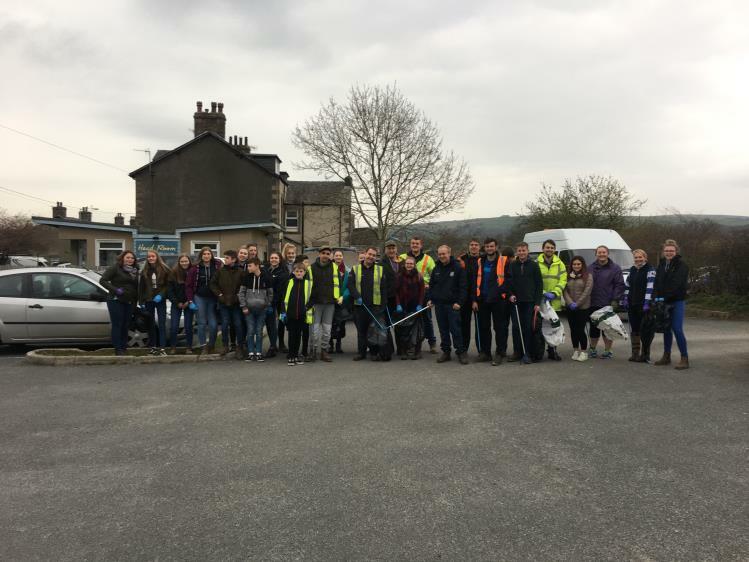 Five amendments from County Federations have been put forward to the subscription motion and these will also be officially proposed and debated by YFC members during the meeting. YFC members will also be given the opportunity to debate meeting spaces. Due to there often being a lack of local rural venues for clubs to meet, YFCs regularly organise meetings at the local pub. While meeting in a function or private room of a public house is considered acceptable and supportive of local rural businesses and the community, the NFYFC Council would like all clubs to debate whether meeting in the ‘bar area’ (the main body of the pub) is appropriate when nearly half of all members are aged under 18. Following the AGM, five teams will compete in the national Performing Arts finals at the Spa Centre, Leamington Spa from 2.30pm and seven YFC members will compete in the Senior Member of the Year competition. Tickets are available from the Spa Centre’s box office. To see the full agenda for the 87th Annual General Meeting, click here.